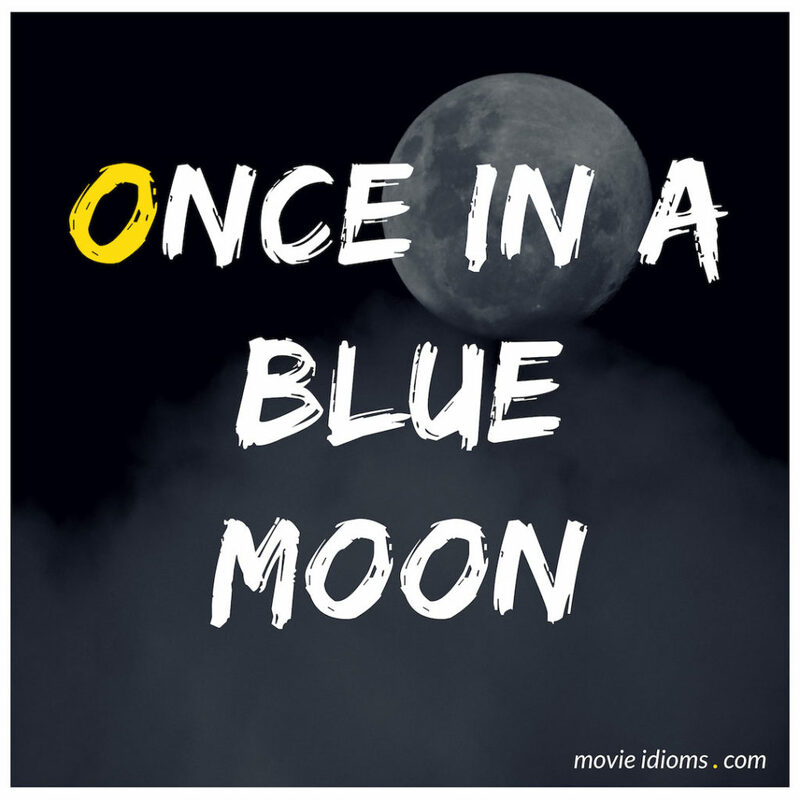 What does once in a blue moon mean? Dr. Meredith Grey: At the end of the day, faith is a funny thing. It turns up when you don’t really expect it. It’s like one day you realize that the fairy tale might be slightly different than you dreamed. The castle. Well, it may not be a castle. And it’s not so important that it’s happy ever after, just that it’s happy right now. See, once in a while, once in a blue moon, people will surprise you. And once in a while, people may even take your breath away. Dr. Charles Montague: Rate of patient recovery? I’ll have that for you in a moment. Dr. Charles Montague: Once in a blue moon.